I am a statistical scientist working in the biopharmaceutical industry since 2007. 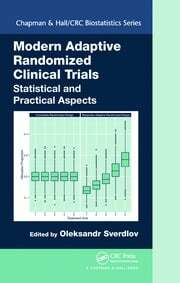 I have worked as a statistician in biopharmaceutical industry since 2007, in such companies as Bristol-Myers Squibb, Novartis, and EMD Serono, Inc. As a project statistician, I handled clinical trials in neurodegenerative diseases, diabetes, metabolic disorders, ophthalmology, immunology, and oncology. As a disease area lead statistician, I provided scientific, strategic and operational leadership and management of early development portfolio of projects. I am involved in active research on adaptive designs for clinical trials to improve efficiency of drug development.